1/2 Price select appetizers & beer and wine specials. Gift certificate & gift baskets available. 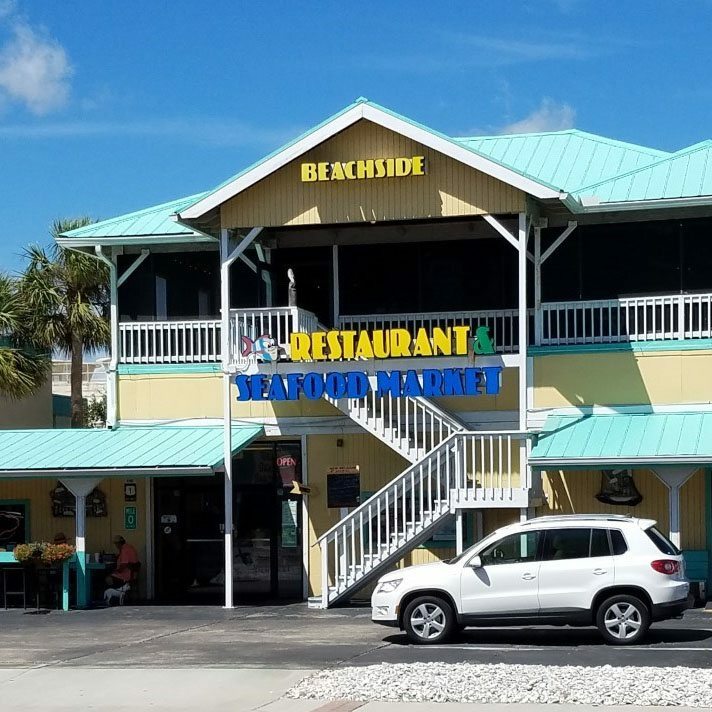 Welcome to Beachside Seafood Restaurant & Market established in 1989! Seafood Market open 7 days week . Restaurant open 6 days a week (closed Tuesday) for lunch and dinner or sit at the or sit at the upstairs bar and enjoy a glass of Bogle wine or ice cold beer. Now offering 12 beers on tap, Domestic & Imported. We are passionate about offering the freshest seafood you can find in the area. Come in your beach attire or stop in from work and have lunch or dinner with us! Our two story restaurant has inside & outdoor seating! Want to take a break from the beach? Have lunch with us! Fresh Seafood is not the only thing we serve on our open deck restaurant! Not a Seafood Lover? 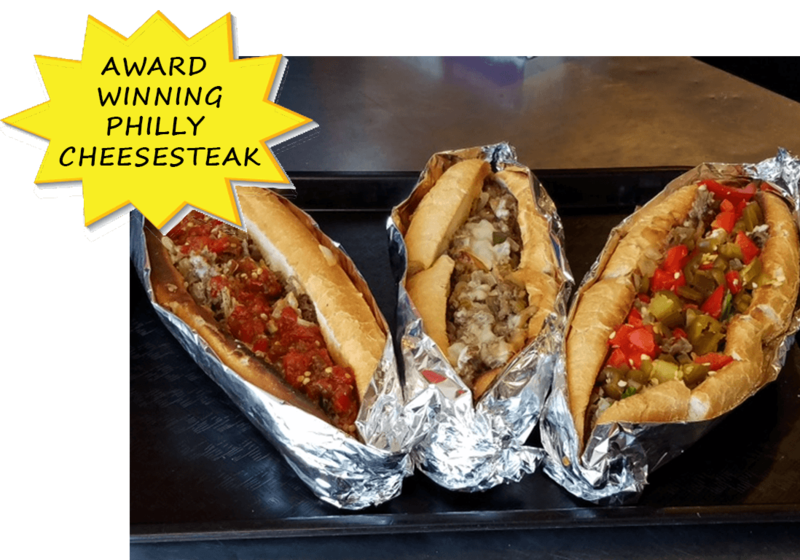 Try one of our award winning Philly Cheese Steak Sandwiches with your choice of toppings! Oyster Shooters, Fish Tacos, and much more! 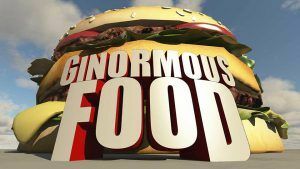 Looking for something small, just an appetizer and ice cold beer? 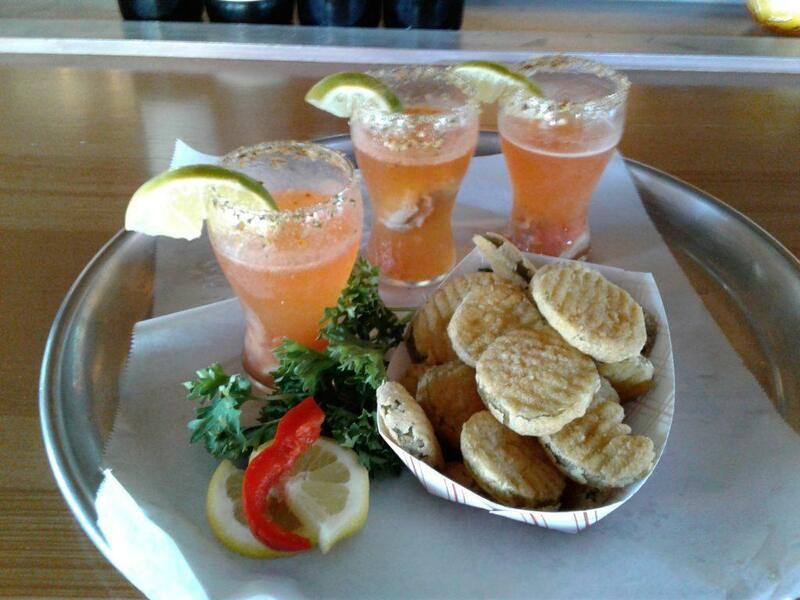 Try our Oyster Shooters served raw in a "Shooter Cup" Hot & Spicy, or Fresh Fish Dip & Crackers! 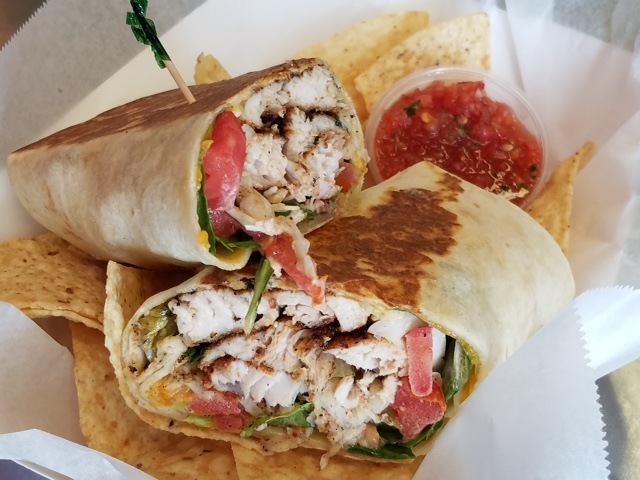 How about a delicious Fresh Fish Taco Wrap? Fried, grilled, or blackened. We offer Beachside Combination Basket and you choose the items! Want to celebrate a special occasion? We specialize in rehearsal dinners, birthdays, showers, graduations, anniversaries & more! 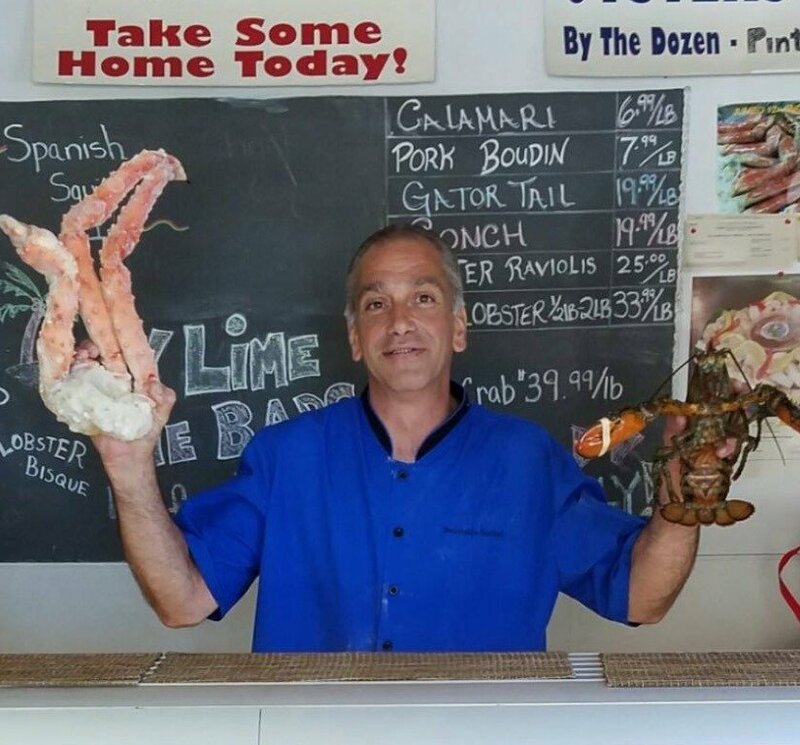 Beachside Seafood Restaurant is a locally owned & operated family business, specializing in Fresh Local whole fish cut to order .We offer only the freshest local fish fillets! Join us for the fresh taste of the sea then take some home for later with a purchase from our Seafood Market. 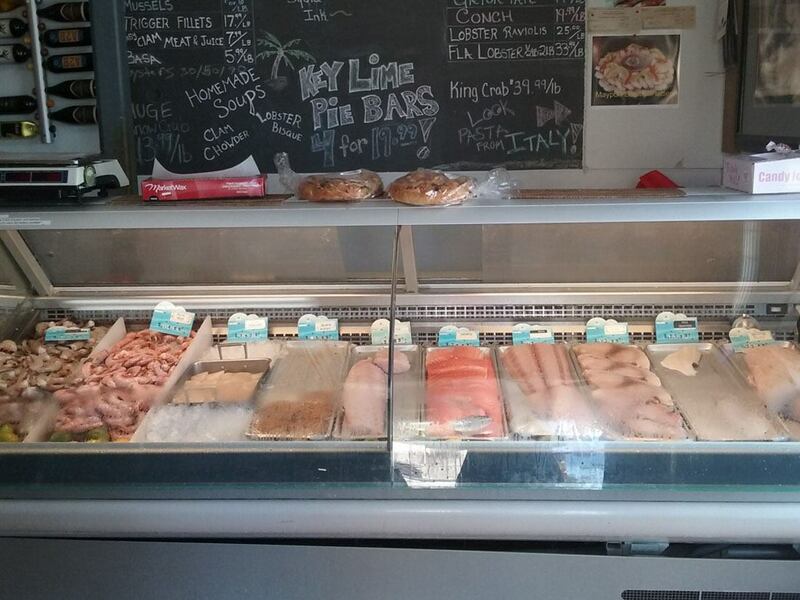 Looking to take fresh fish home or our delicious homemade fish dip? At Beachside we have a fully stocked Seafood market right inside the Restaurant. 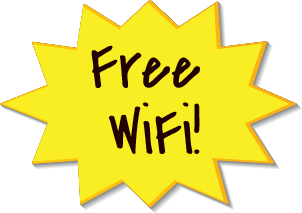 Come visit while you are waiting to dine, or stop in on your way home. With a full range of straight-off-the-boat products including Mayport Shrimp and fresh Snapper. 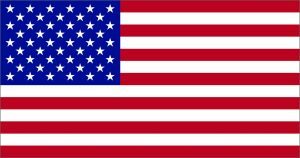 We accept orders by phone as well. Give us a call at (904) 444-CRAB and we'll have your order ready when you get here. 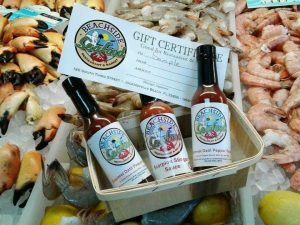 Don't hesitate, call Beachside Seafood Market today! 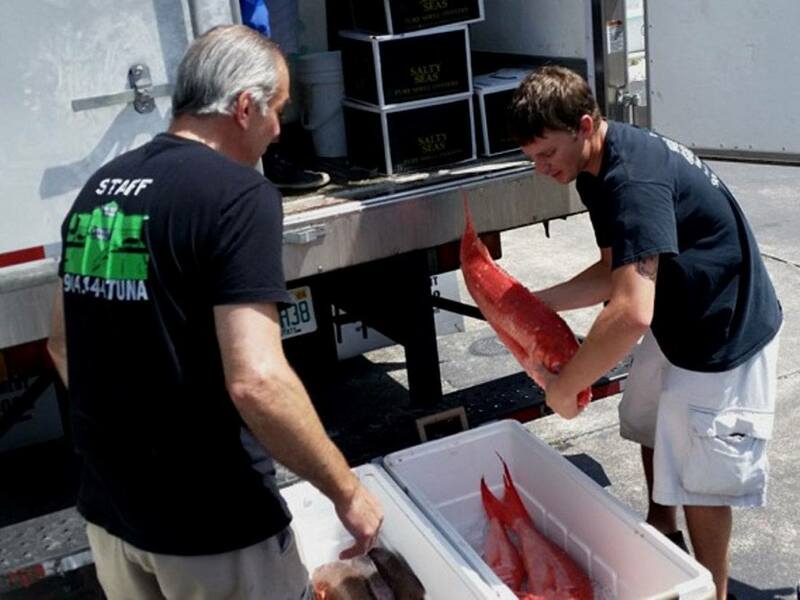 Tim and Floyd unloading fish straight from one of our partner boats. Fresh Seafood every day at Beachside Seafood Market. This is your Snapper sandwich before Adam fillets it. 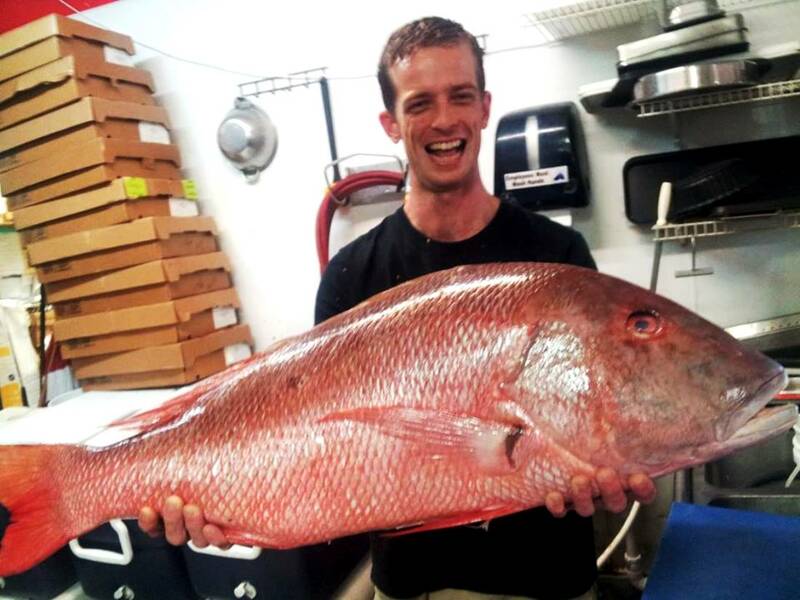 Fresh Local Fish & more!